Who is this gem of a human? How can we truly come to understand his contributions? 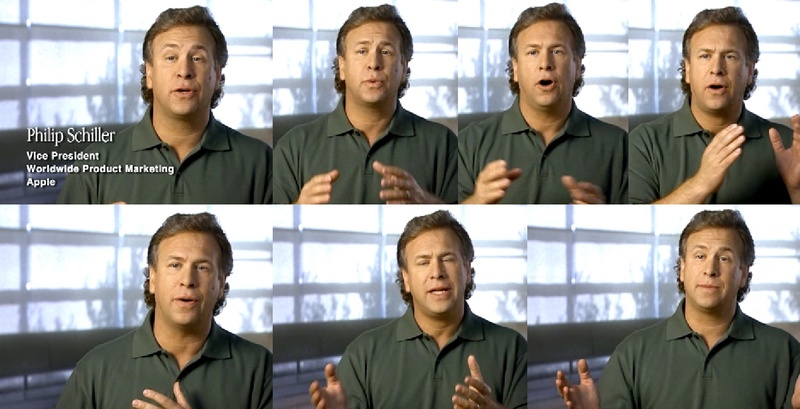 Sadly it is completely impossible to fully know the wonder that is Phil Schiller. Our fragile human minds cannot truly embrace his full grace and wonder without hemorrhaging massively and just basically instantly dying. 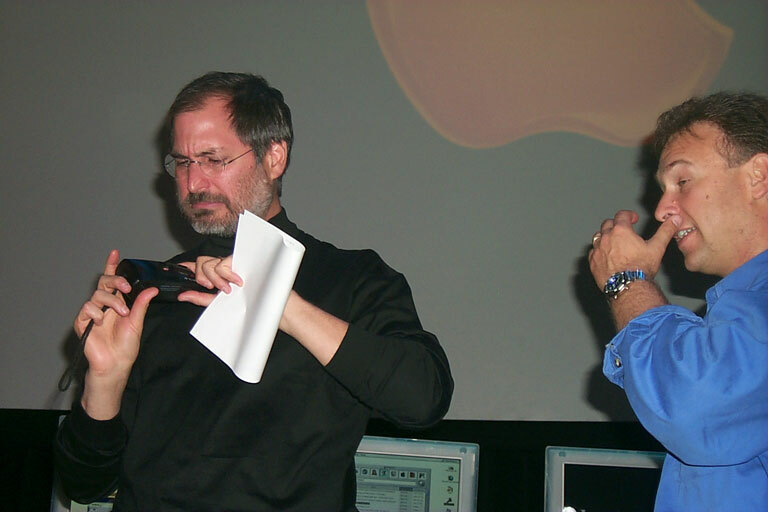 Phil has long been Apple's storyteller, and more recently he has been given the keys to a specific department as well. The App Store is the place where Apple tells the most stories, besides online about themselves, and therefore Phil is a perfect match for it. 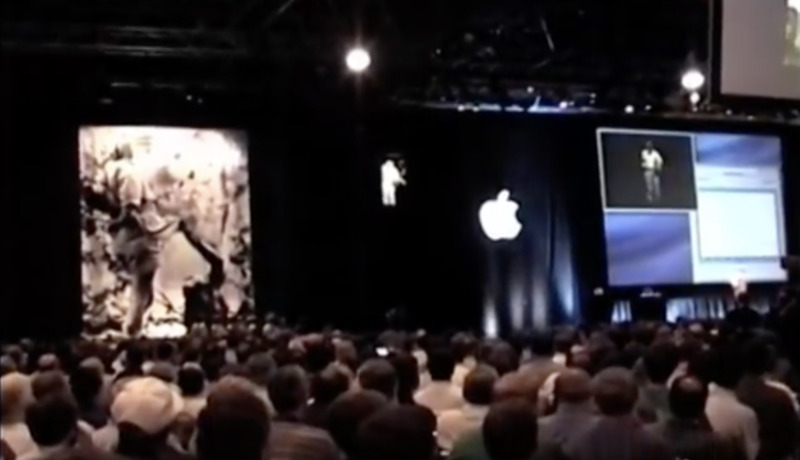 Until another Apple Exec jumps from a twenty foot high platform holding an iBook with an accelerometer strapped to the outside of it to demonstrate wireless connectivity, there is no greater master of stagecraft and performance amongst Apple's top leadership. But not Canadian. It's just a rumor that Phil likes to accessorize by matching his sneakers to his 911. Phil is a marketer by title, but knows the depth of technology he speaks of and more importantly; it's significance and benefits. Apple doesn't always broadcast its messages to the masses all at once; sometimes select journalists get an intimate conversation with Phil Schiller and maybe even some technology to take home and play with afterwards. Phil has recently made a tradition of dropping by John Gruber's The Talk Show Podcast for an interview after WWDC. Lately he's joined by the jokester Craig Federighi. Probably like Men at Work and mostly Yacht Rock. Nobody knows for sure. Probably John Moltz, but he is not affiliated or responsible for this website. I think he coined the phrase though. This site just stole the idea. Where ever Phil might take us, we always enjoy the ride. Come back later for more reminiscing and reflections of the treats Phil has brought us over the years.